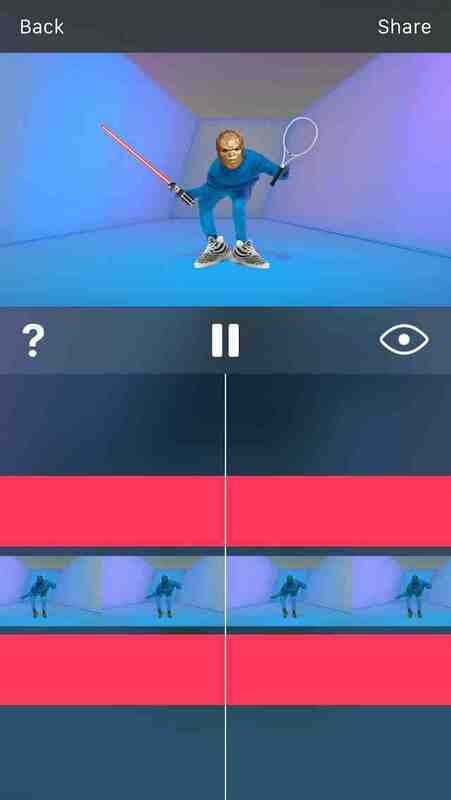 Meme Machine will be a mobile app that allows users to create their own customised video memes and share them with the world. Up until now it has been very difficult for people to create their own video memes, but through the use of user-friendly templates, Meme Machine changes this. Meme Machine. A mobile app for iOS. Making memes easy for all.